LONG ISLAND, NY - 60% CASH PRACTICE FOR SALE! For Sale By:: PROFESSIONAL PRACTICE ADVISORS, INC.
LONG ISLAND, NY - GET RID OF YOUR MONEY WORRIES ONCE AND FOR ALL! This well-established, Diversified practice has proven success over the past several decades. Located 4 miles from the coast with beautiful scenery where one adventure leads to another! A great stretch of sand and surf, history and culture, and culinary excellence! Visit the agricultural regions and try out peach, strawberry or apple picking or visit a local winery and sample the latest vintage! For other outdoor activities there are world-class golf courses, hiking trails, and some of New York’s best fishing. Doctor sees 121 patient visits/week, projected collections 264K+ and projected profit of $140K+ (53%). And averages 15 new patients per month. This diversified, Applied Kinesiology, SOT, CBP, Thompson, Net practice is 60% cash. The doctor also does advanced nutrition response testing and can train the new buyer! 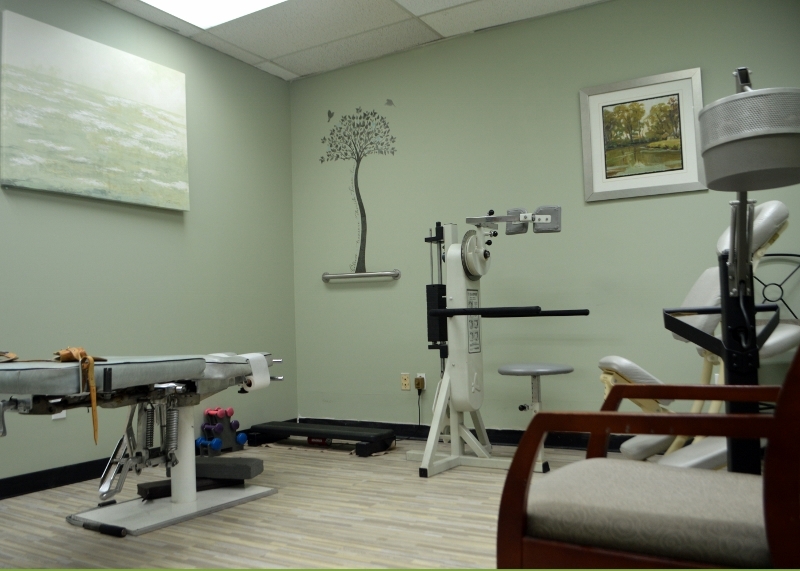 This 1,140 square foot clinic has two treatment rooms and one therapy room. Doctor will stay on for a smooth transition.